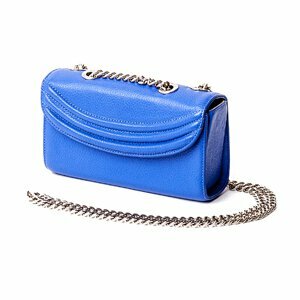 Double your appeal with the luxurious Amazon Double – one of the hottest handbag creations to saunter its way out of our Fall/Winter 2017 Collection. 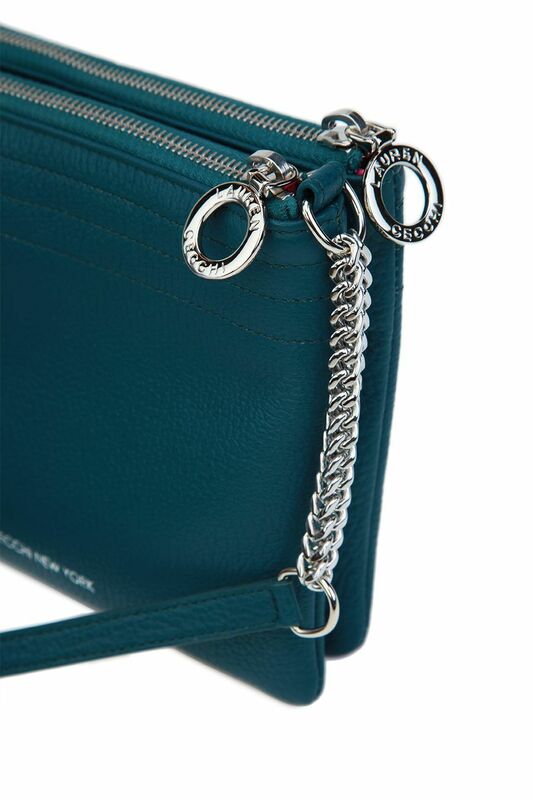 With two separate bags clandestinely snapped together, this exclusive design dangles by a single polished chain. 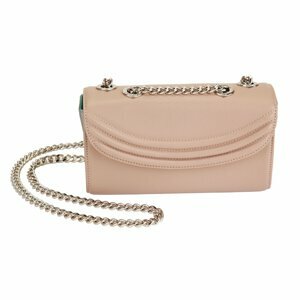 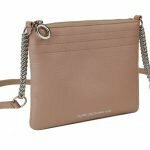 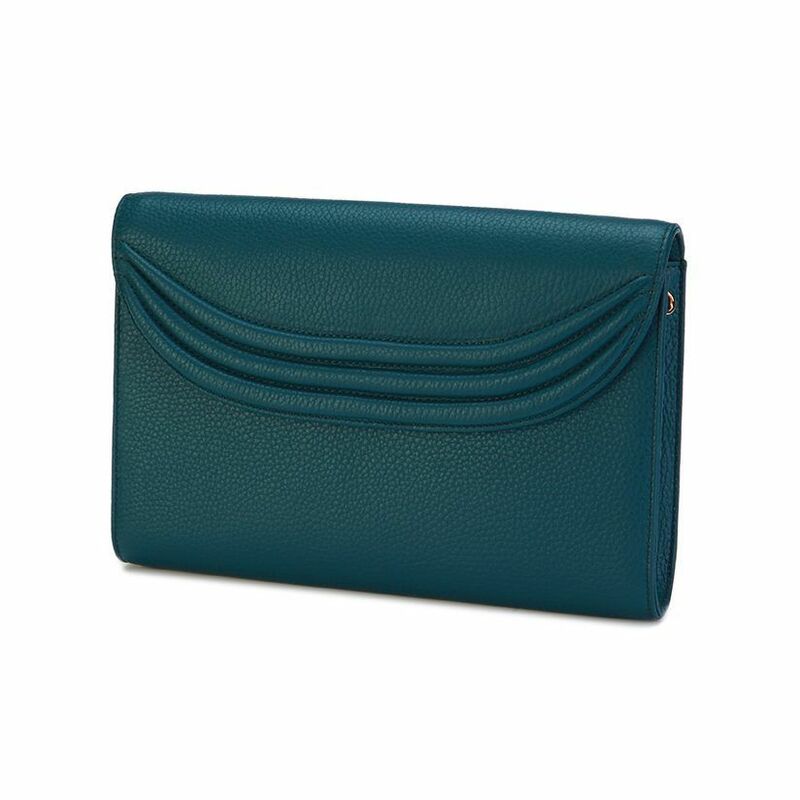 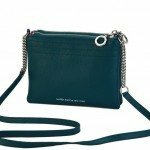 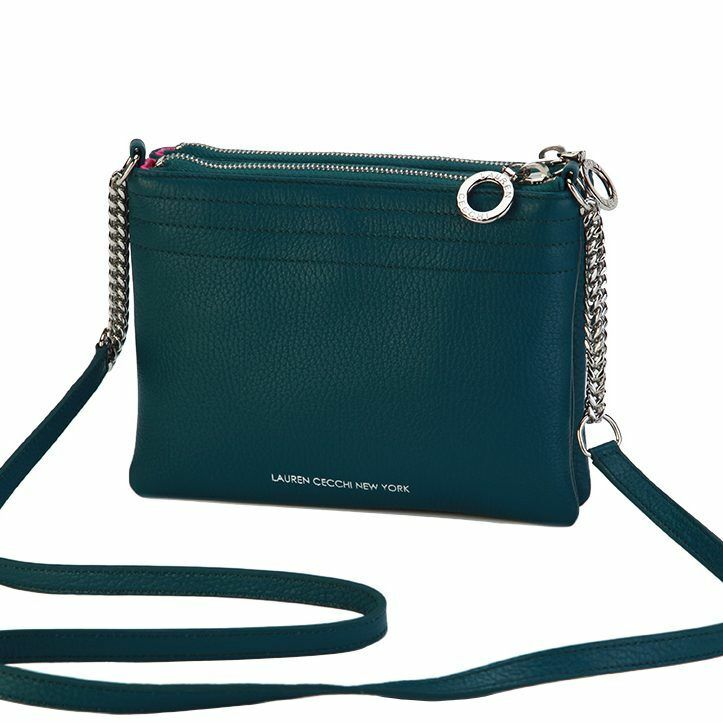 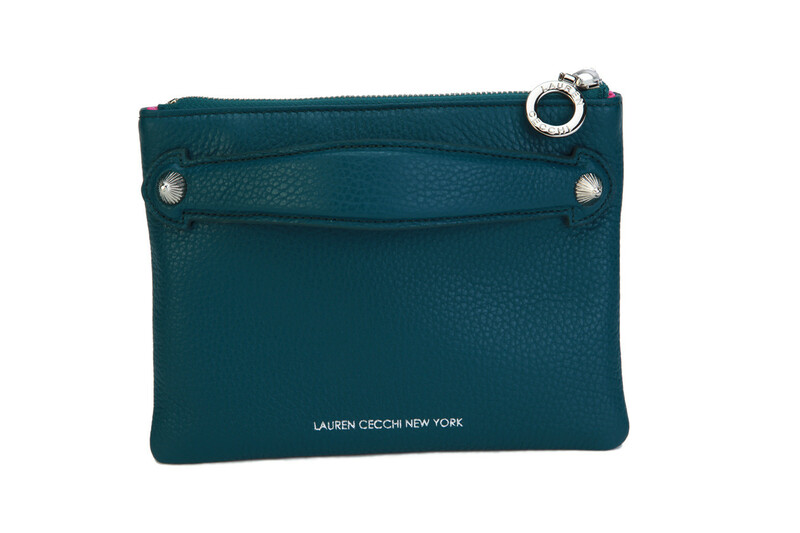 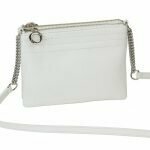 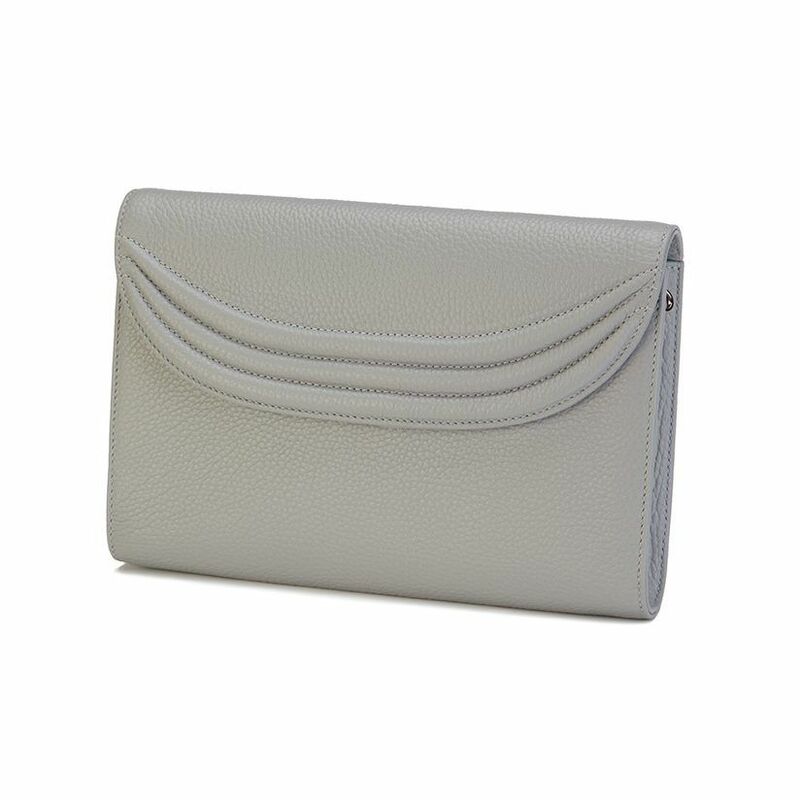 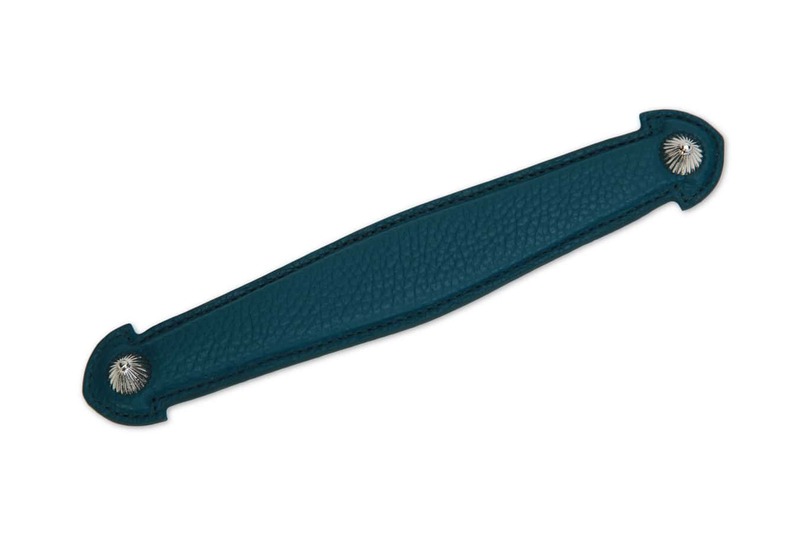 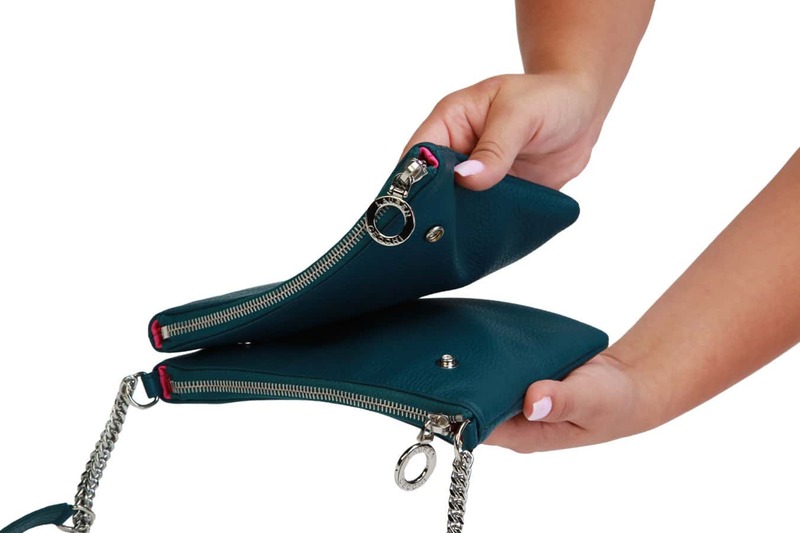 The second pouch is easily removable, transforming the duo into a stylish leather clutch with a coordinating hand strap – all slathered in a rich Amazon color, created exclusively for the season.